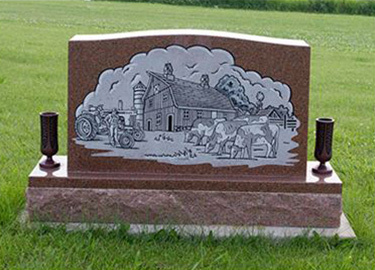 When the time is right, a monument is the last permanent tribute of memories and devotion that we create to represent the everlasting impression that our loved ones have left on our hearts and the rest of the world. 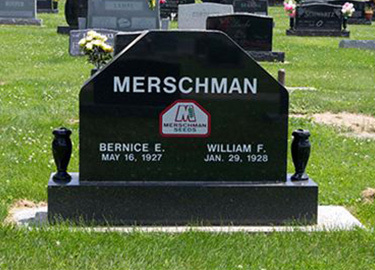 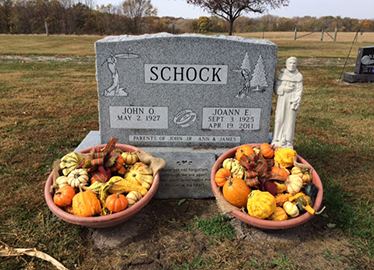 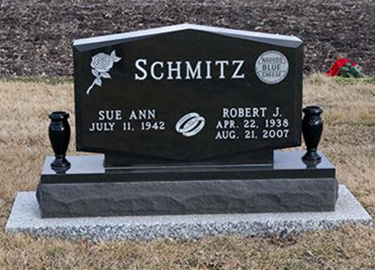 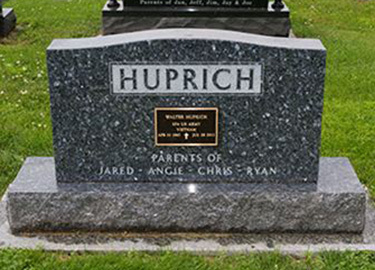 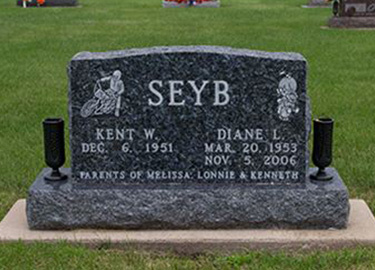 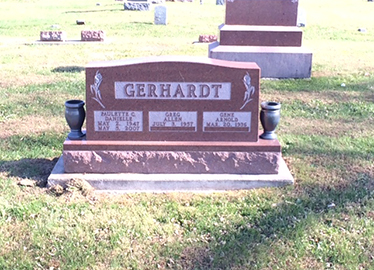 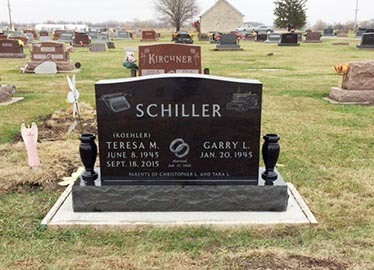 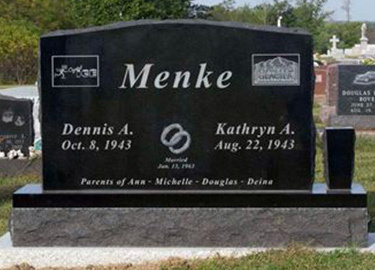 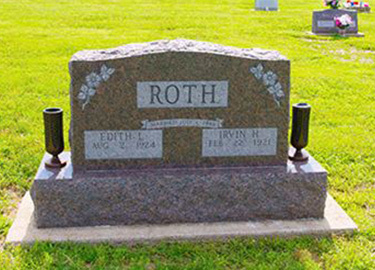 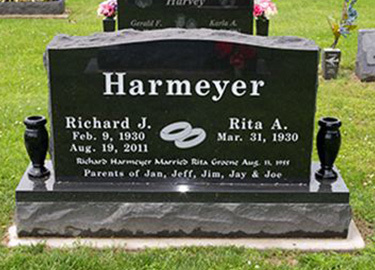 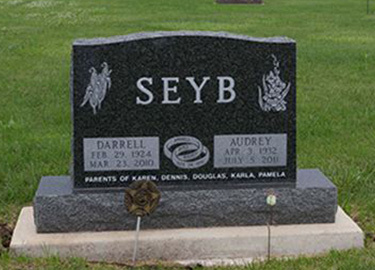 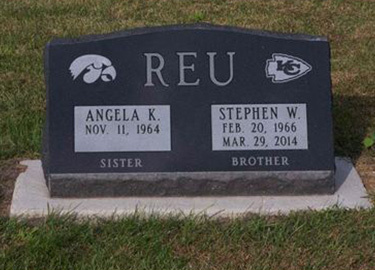 Schmitz-Lynk Funeral Homes is here to assist you in creating this very special final tribute. 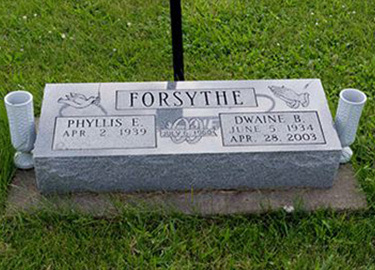 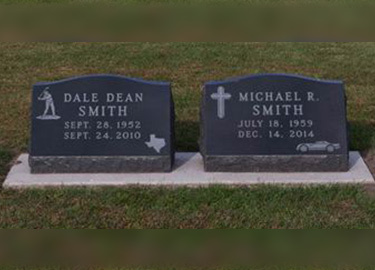 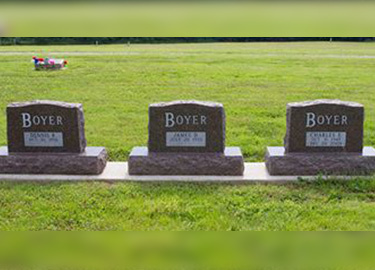 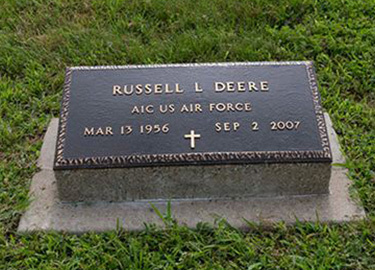 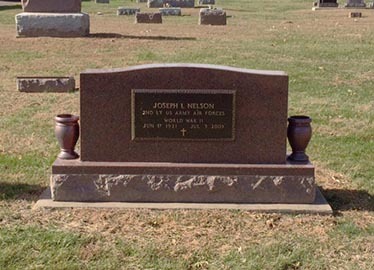 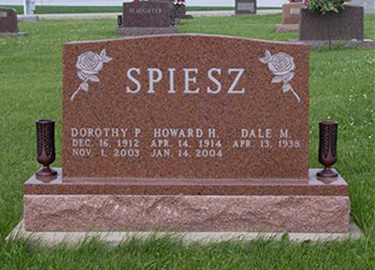 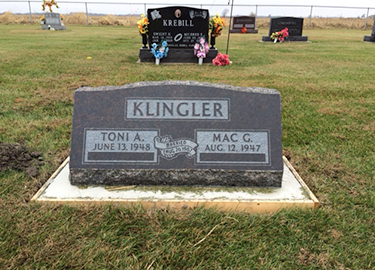 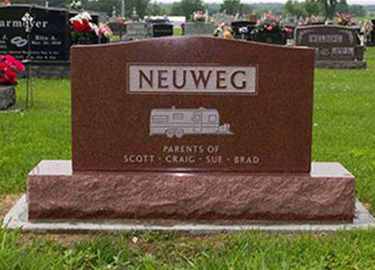 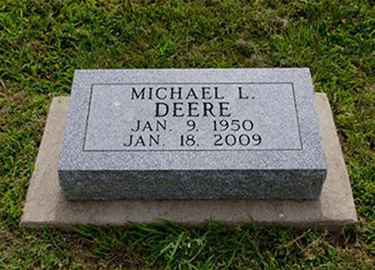 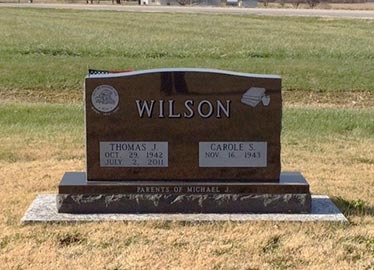 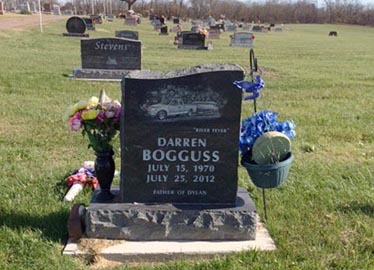 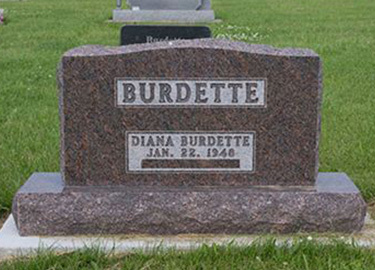 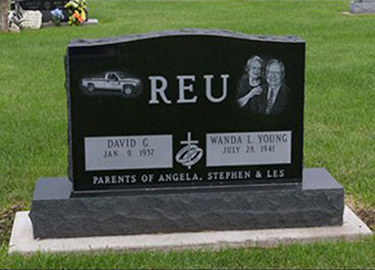 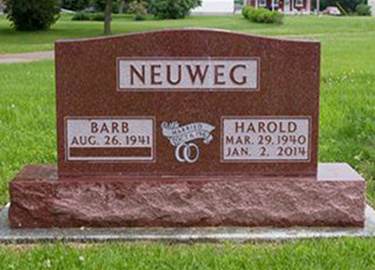 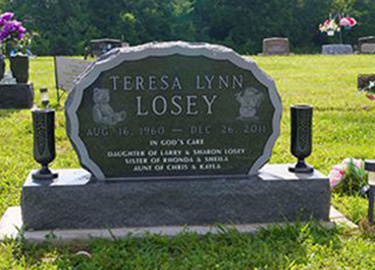 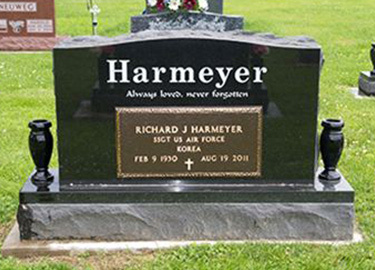 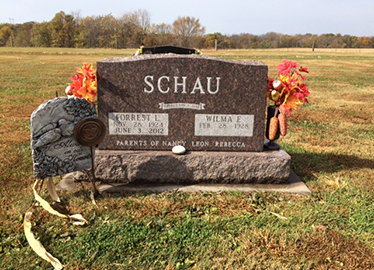 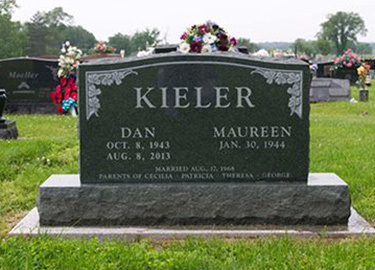 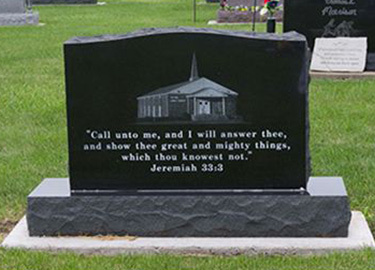 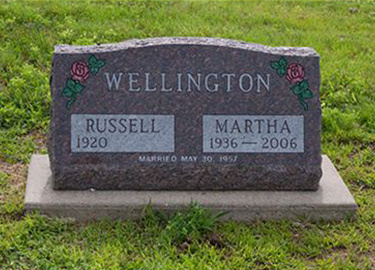 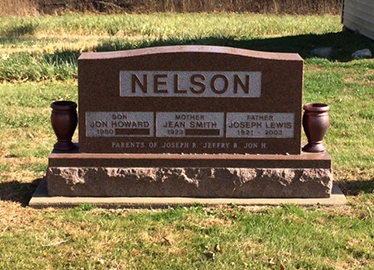 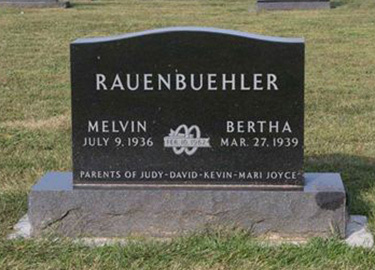 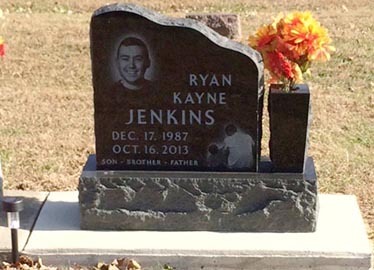 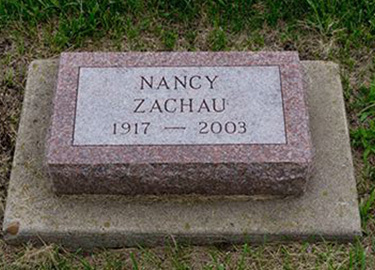 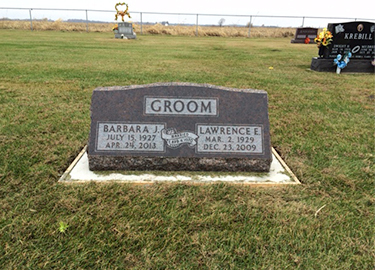 Memorials are as varied as the individuals they memorialize. 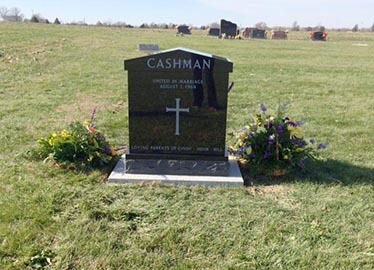 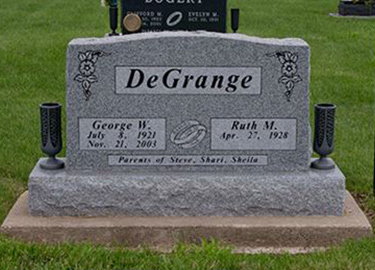 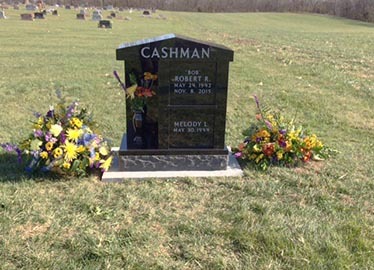 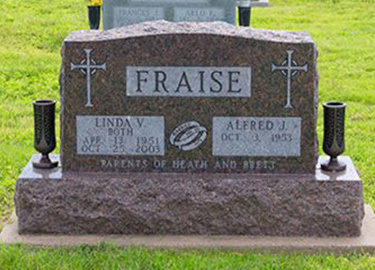 We take the time to sit down together with you and create the monument that is right for your memories. 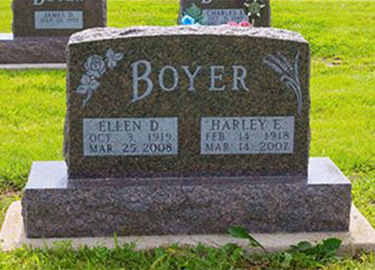 We give as much time as needed. 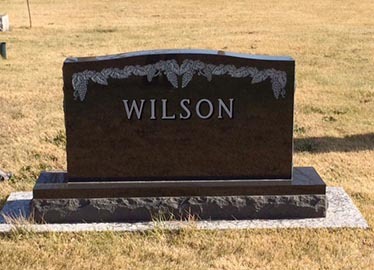 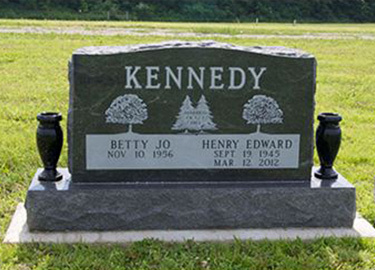 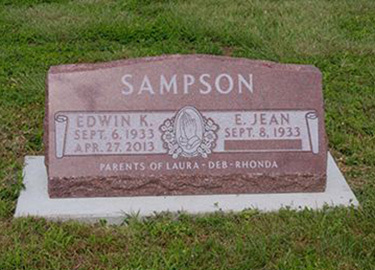 We guide you step-by-step through the design process and, with the aid of computers, we can let you see your design before we commit it to stone.